"Troops identified a terrorist squad which launched explosive balloons into Israeli territory from the southern Gaza Strip," it said. "In response, an Israel Defence Forces aircraft fired towards the terrorists." 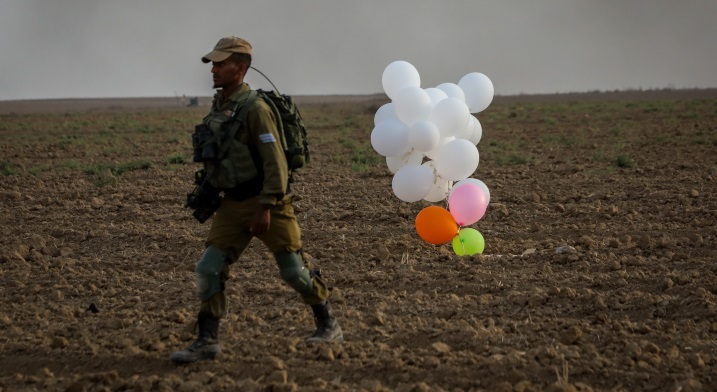 Gazans regularly launch kites and balloons carrying explosive or incendiary devices into neighbouring Israel, causing extensive damage to farmland and some harm to residential buildings.